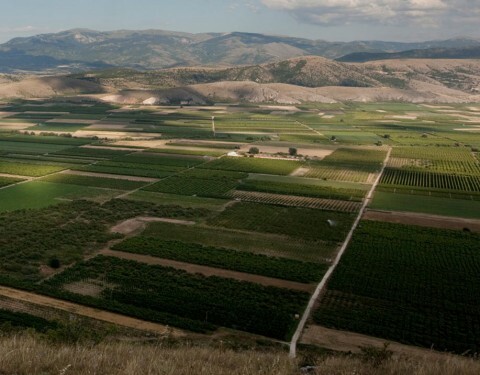 Inspired by the Acacias grown around the Xinomavro vineyards of Amyndeon, this is the only Greek PDO rosé. 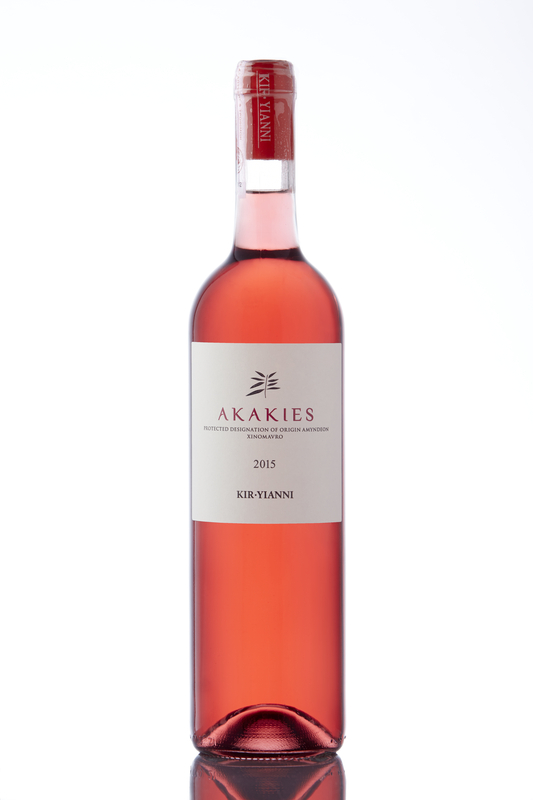 The 2012 Akakies, has a vivid pink color with blue hints. On the nose it shows impressive juicy aromas of strawberry, cherry and flowers, while on the palate the intense red fruit character is balanced by the round acidity and underpinned by the long, fruity finish. 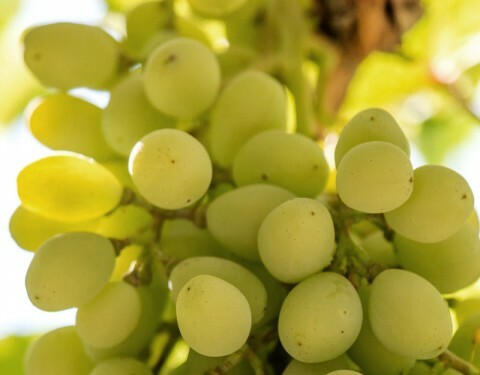 It can be enjoyed alone as an aperitif or matched perfectly with pizza and pasta, or dishes based on salmon or tuna.